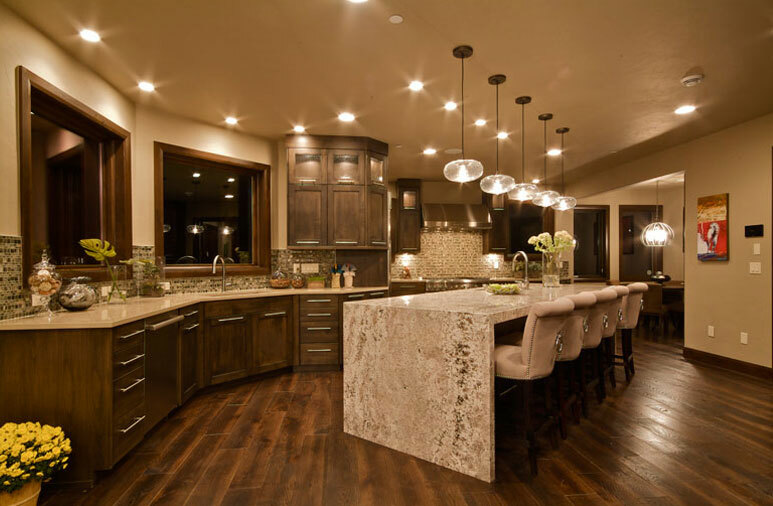 Apex Mountain Homes is a luxury Colorado custom homebuilder with a foundation of honesty, integrity and quality craftsmanship. We serve Breckenridge, Copper Mountain, Keystone, Frisco and Silverthorne, as well as the Front Range (Denver). From your dream sketched on a napkin, to the last cabinet knob adjustment, Apex Mountain Homes caters to each projects unique vision, as each client is special in their own way. Our commitment is to build long-term relationships before, during and long after your luxury home is complete. When you’re ready to build your new custom home, trust your dream to us. We look forward to working with you! 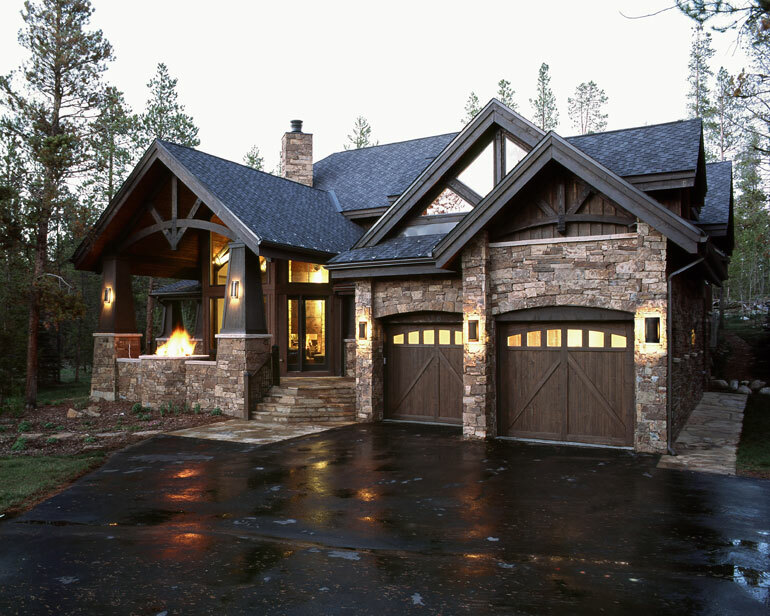 Apex Mountain Homes is a custom home builder like no other. Our craftsmanship is unparalleled. 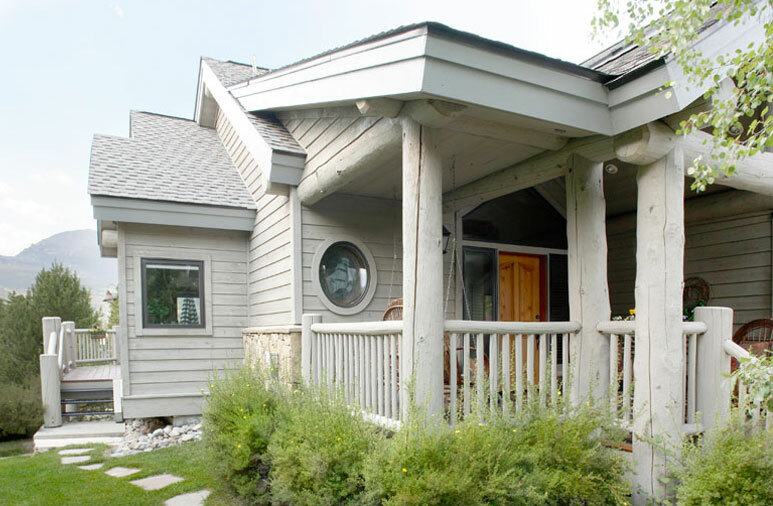 There are so many reasons to trust your home to Apex Mountain Home, Inc. Our goal is to exceed client expectations. We pride ourself on superior client relationships. Here is what our clients have to say. Hard work on many projects has created a great depth in our repertoire. 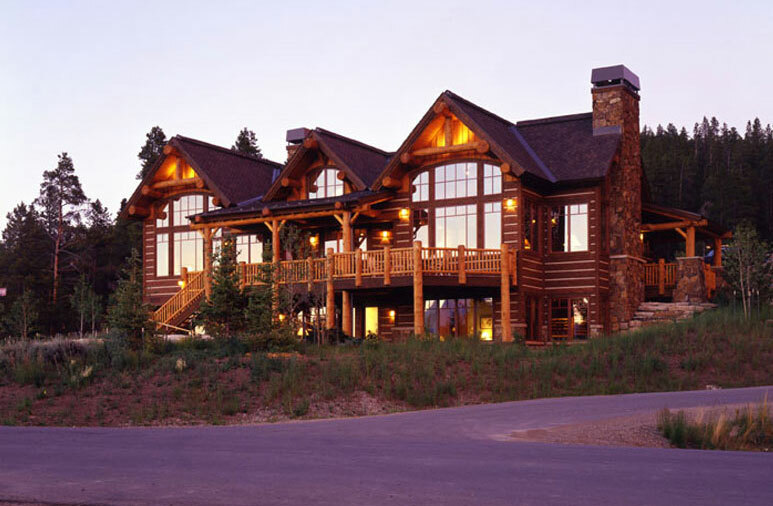 Click below to view what Apex Mountain Homes has accomplished. From construction loans and permits to punch lists and Certificate of Occupancy, our process covers the entire build. We believe that strong relationships, integrity, honesty, and genuine caring, enable us to deliver the superior quality luxury homes for which we are known. At Apex Homes we believe in volunteering our time, energy, wisdom and money to this extraordinary community we call home. 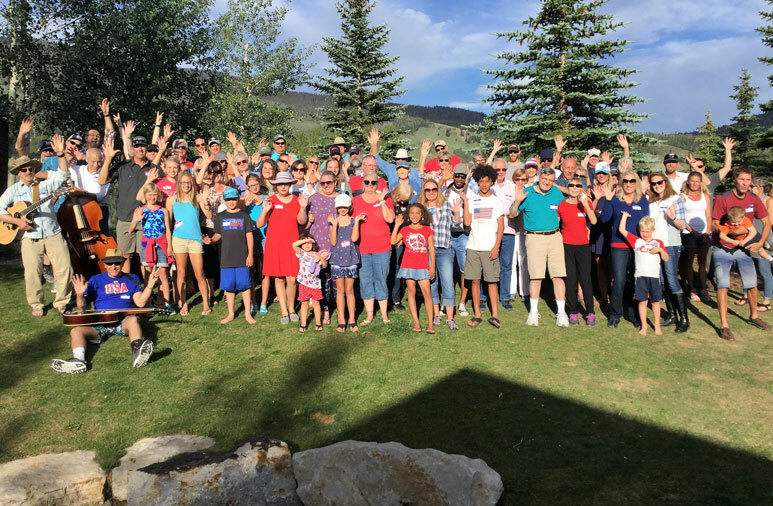 The Apex family belongs to numerous community and building clubs and associations. 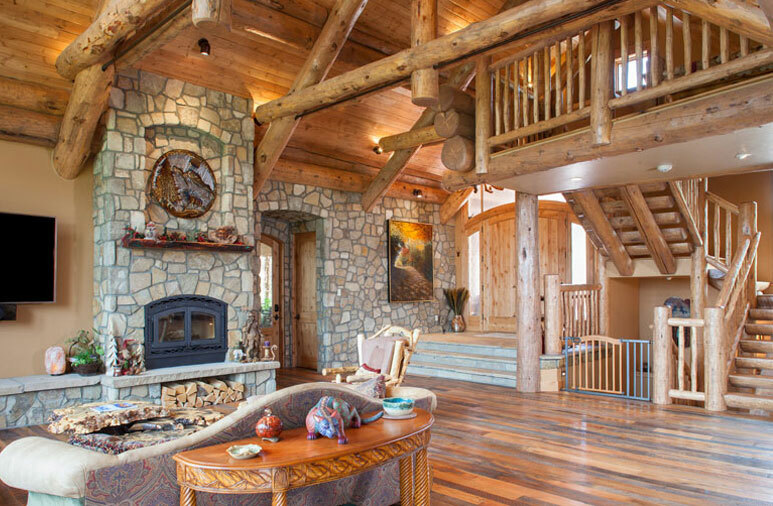 At Apex Mountain Homes, we are passionate about setting the standard for excellence in custom home building and renovation. 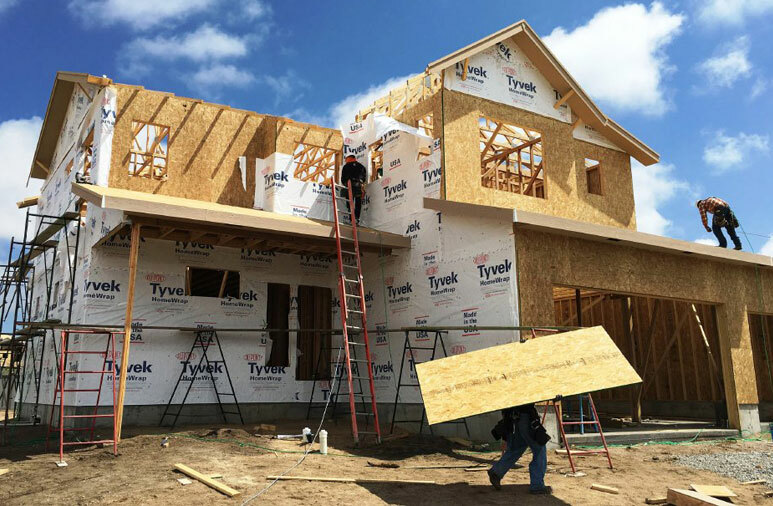 When you’re ready to build your new custom home, trust your dream to us. The exceptional design and craftsmanship of this home become apparent from first glance.